Can anyone explain to me why the concept of ice making is so difficult for younger people to understand. I have a son in his 4th year at university and he still can not understand that an ice tray left out of the freezer will not fill itself and place itself back in the freezer. He will, with loads of optimism, open the freezer to take ice out when the trays, he has left on the side board, are still there. This is a vexing problem and I think we should ask the government to open a very wide ranging enquirer, possible headed up by a younger professor from some acknowledge learning institution, to study this strange behaviour. Absolutely baffles me. Going to the other extreme. I listened to a radio program on the elderly and how they seem to lose their sexual drive. Most upsetting, I am on a slippery slope to becoming elderly and this is what I can look forward too. This is a simple pleasure that costs nothing, well you can pay for it, that might add some spice but if you in a loving relationship, it comes naturally. As children, we only discover our sexuality when we are about 13, if this radio program is to be believed, we lose it at about 70. My advise is, enjoy it while you can, life is short. 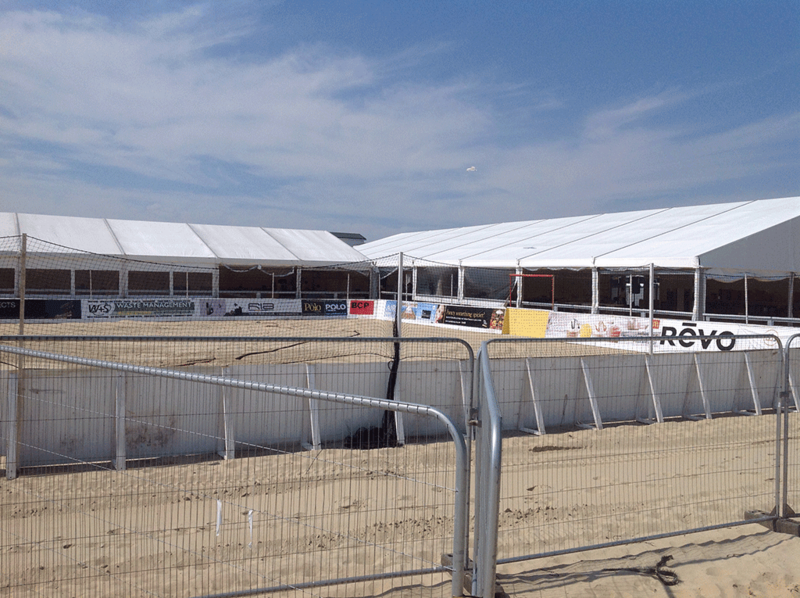 International Beach Polo comes to Sandbanks, another week of frantic marquee erecting and 2 days of polo, parties and just showing off. This is one of those events that many people want to be seen at, sort of street creed for some, better than your photo in Dorset Society Magazine. 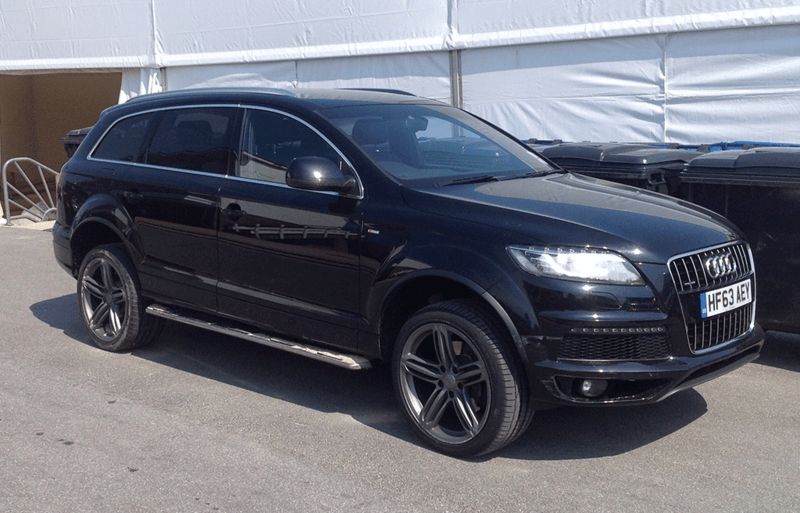 I did just see a guy get his Q7 stuck in the sand. I would imagine it would take a vast amount of stupidity to get a vehicle like that stuck. To add insult to injury, he was pulled out by a old Ford Ranger. Are they permanently in 4 wheel drive or do you have to turn it on? Maybe Russell or Gary could enlighten us, does put me off buying one for Robert, without much experience of driving, he could get it stuck on a tarred road! Susan has just pointed out that they are awful expensive, so the issue of 4 wheel drive or not, is now irrelevant. Any one have a cheap little run around that is reliable, cheap to run and has blue tooth connectivity?